Visage Sculpture of Newton, MA announced today the launch of MesoLyft, the first and only micro-needle skincare technology in the world. It combines a painless safe micro-needling applicator with plant-based serums in one device that is clinically proven to increase lip volume, improve texture of eyelid and neck skin, and diminish freckles and pores. MesoLyft is the first and only skincare line that has built-in micro-needle exfoliation tip that prepares the outermost layer of skin for better application of the serum designed to increase the lip volume and improve the texture of problem areas like eyelids, face, neck and décolletage. 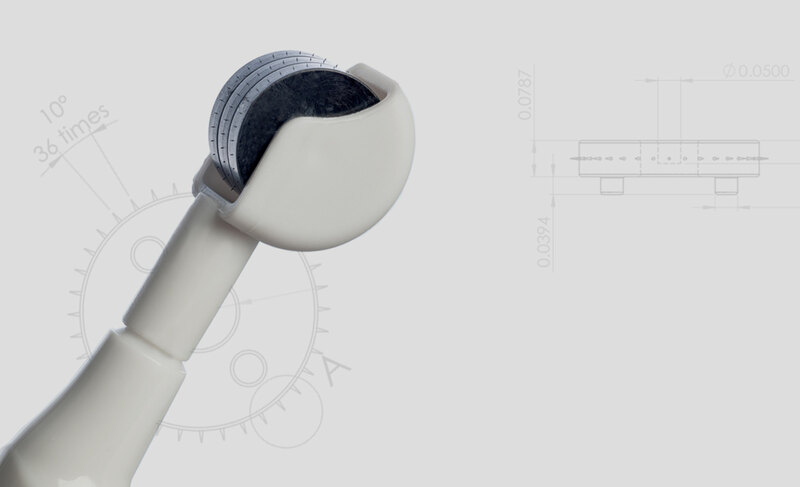 The user pumps the plant- based serum directly onto the wheel that has invisible, painless needles while rolling it directly onto the skin. A clinical study was conducted pre-release. 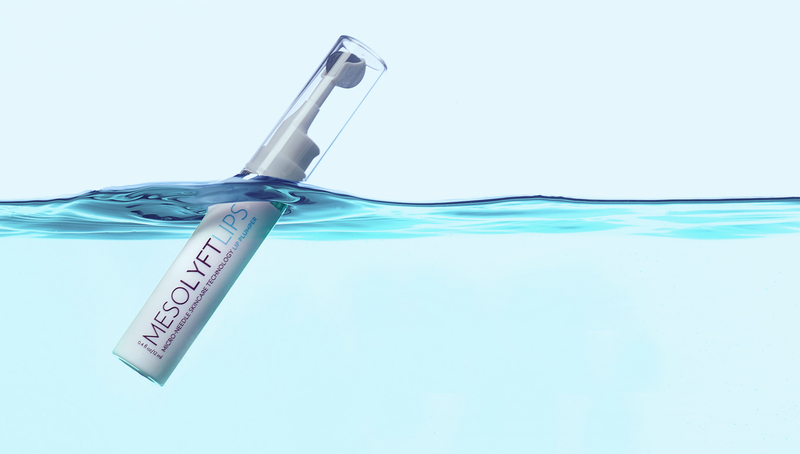 Ninety-nine percent of MesoLyft users saw immediate increase of lip volume, and within three weeks of using the product a reduction of lines around the eyes and mouth, improvement of skin tone and texture of neck and décolletage, and diminishing of freckles and pores. MesoLyft lip enhancer is carefully formulated using mango butter to condition and plump the lips. Silicones make them feel extra soft and silky, and Aloe Vera soothes the lips after gentle exfoliation by the micro-needles. Mesolyft Skin Brightener offers a natural and safe way to brighten your skin. Made with papaya and guava extracts, it's clinically proven to inhibit melanin synthesis up to 90%. The kojic acid acts as a gentle pigment exfoliator. Our unique multi-action formula combined with MesoLyft micro-needle technology minimizes large pores, fine lines, and dark spots. Meadowfoam oil and jojoba were added to the product for deep moisturizing and calming effects. Mesolyft Eye works instantly by giving your skin a Botox-like effect achieved with Argireline. VoluPlus gently plumps the skin, while the Retinol and Vitamin C are working double time to stimulate new collagen production for long-lasting improvement. The product includes ginko biloba extract for soothing anti-inflammatory effect. 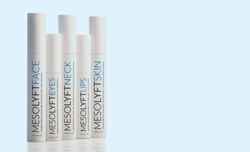 Mesolyft Neck maintains and regains youth and beauty with its special formula using dill extract and Vitamins E and C. MesoLyft Neck will increase collagen production for improved texture. The formula works synergistically with Retinol to stimulate collagen production. MesoLyft supports School the World, a Massachusetts based organization, with 5% of the proceeds going to building schools in underserved areas of the world. In just the last five years, School the World built 36 schools and 13 playgrounds in Guatemala and Honduras, created more than 294 classroom libraries, trained more than 104 teachers, and empowered more than 2000 parents to be advocates for their children's education. 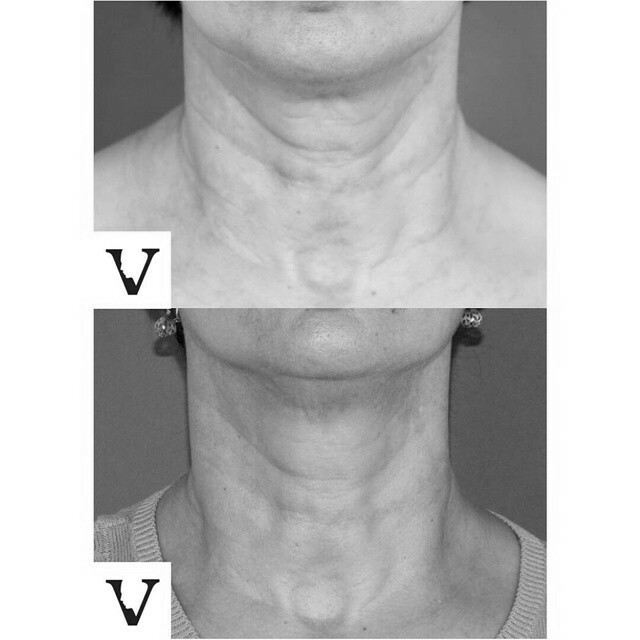 Masha’s career has focused on and around skin, wound healing, and skin transformation. As a Physician Assistant she has worked along the Mohs and Plastic Surgeons for years, always working with skin, hands on. It was very intuitive for her to combine micro needling with potent ingredients in creams, it has been done before, but never in one device. Masha is a founder of Visage Sculpture medical spa and peer-to-peer trainer for Galderma (Restylane, Perlane, Dysport, Sculptra). Founded in September 2009 by former G.E. executive Kate Curran, School the World is Boston-based organization with the mission to give the world's poorest children a meaningful opportunity to learn how to read, write and count, and U.S. high school students a meaningful opportunity to experience the developing world. In just the last five years, School the World has build 36 schools and 13 playgrounds in Guatemala and Honduras, created more than 294 classroom libraries, trained more than 104 teachers and empowered more than 2000 parents to be the "first educators" and advocates for their children's education. In just the last three years, School the World has brought more than 275 New England area students to rural indigenous Guatemala where most experience extreme poverty and begin to understand their place in the world for the first time. To learn more, visit http://www.schooltheworld.org or contact info(at)schooltheworld(dot)org.